Are you looking to better understand and apply innovation theories, methods and tools? Do you need to think about your business or industry in a different way? 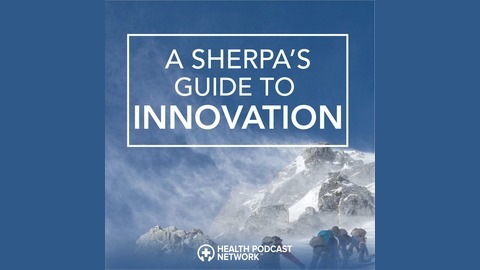 Join the Sherpas as they conduct spirited conversations and tell compelling stories to guide you along your innovation expedition. Get your gear ready! Business Model Innovation, Human-Centered Design and Strategic Partnerships #innovationengine Music Credit: Aurus Audio. Ben & Jay have the unique pleasure of speaking with Karen Dillon, NYT best-selling author and former editor of the Harvard Business Review, about her being in “the front seat of the Clay Christensen experience” through years of collaboration with Clay and some of their incredible colleagues. Karen may refer to herself as “semi-retired”, but she sounds pretty busy and is having great impact on the world as a co-author of The Prosperity Paradox with Clay and Efosa Ojomo (featured in Episode 40), and as Editorial Director of BanyanGlobal Family Business Advisors. In addition to talking about The Prosperity Paradox, Karen provides a master class on writing, reflects on her collaboration with Clay and James Allworth on How Will You Measure Your Life, and what it was like to work with Bob Moesta on Competing Against Luck. 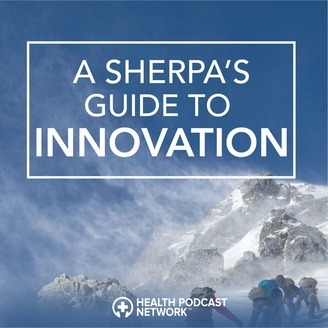 Take a “time dash” with the Sherpas and Karen to hear how Clay’s theories have evolved – and how they can impact an individual on a personal basis. Stick around past the closing music for an outtake on how Twitter fulfills a Job to be Done for Karen and Jay.